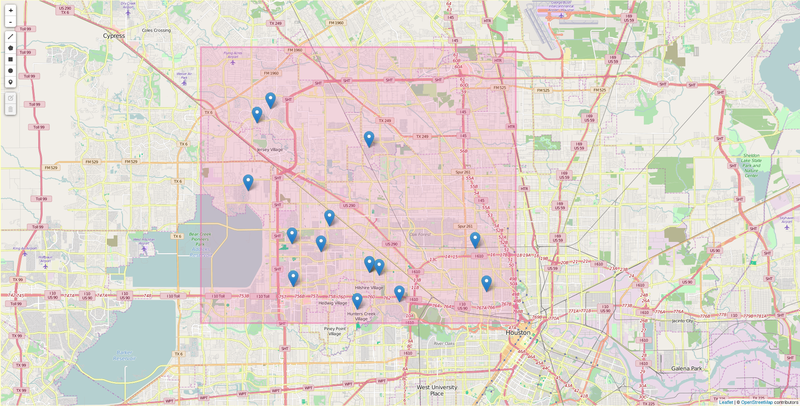 SimplyRETS - Posts tagged "Maps"
Map real estate search apps are a great way to enhance web app functionality and user-engagement. 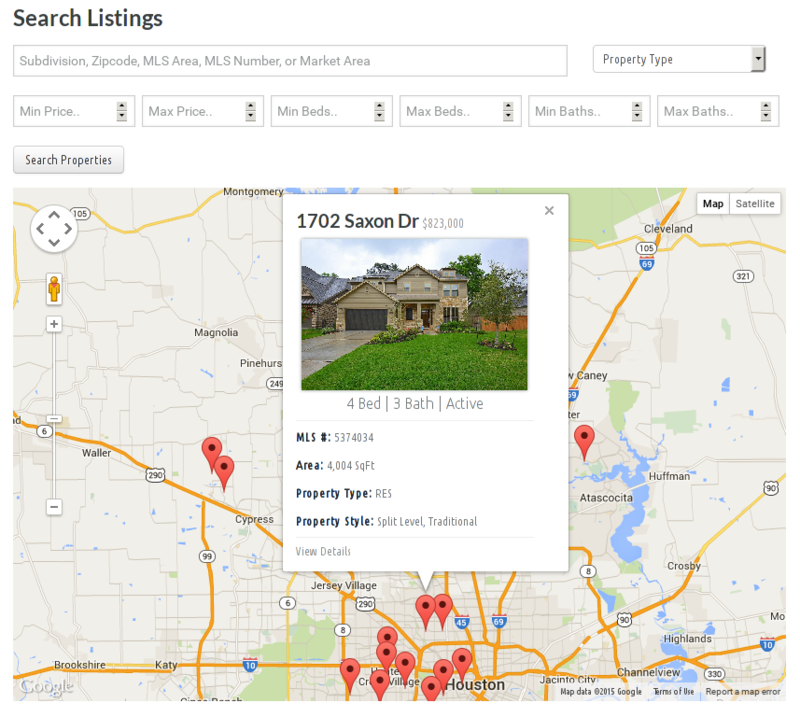 They can be significantly more user-friendly to use for real estate listing search utilities than standard html forms. Many features in the SimplyRETS API are built with this specific use-case in mind. For the uninitiated, SimplyRETS leverages your RETS feed to offer tools and services for developing beautiful real estate software using your listing and open house data. Our services are designed to be simple and effective for any developer to use productively. In this tutorial, I’ll outline how to build a simple map-based search app using the SimplyRETS API. If you want to skip to the code or follow along with a complete sample, you can use our Github Examples Repo. We’ve prepared a live demo with the code from this tutorial here. Today, I’m excited to announce the v1.3.4 release of our Wordpress plugin which has all new integration with Google Maps to give your visitors a better Real Estate property search experience. SimplyRETS believes in making IDX and RETS searches better and easier to user. We’re constantly looking for ways to improve both our Wordpress Plugin and our API in this regard.